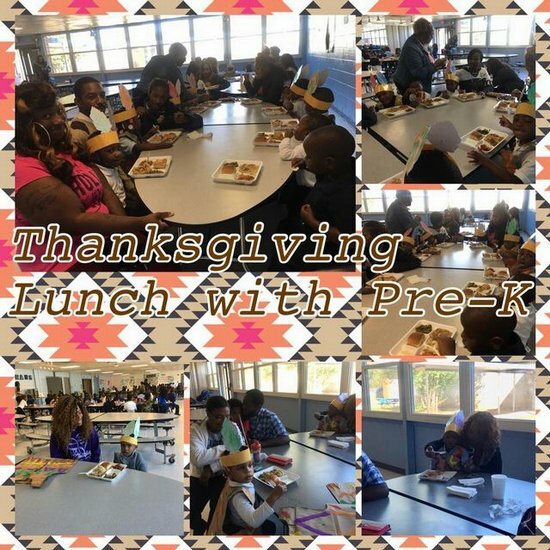 On November 14, 2017, Pre-K celebrated Thanksgiving with their parents! Scholars are always excited to share with parents at school. Gobble! Gobble!!! From our Pre-K Scholars!